Next Thursday, Jon and I will be celebrating 10 years of being married. 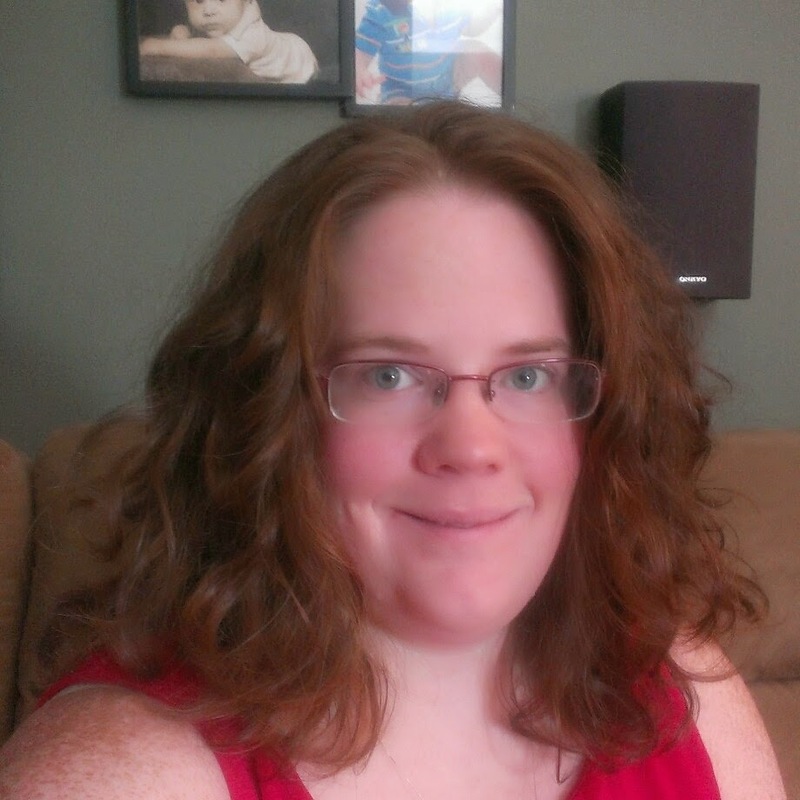 I wanted to try and write some posts about all the DIYs we did on our own for the wedding. I have already posted about the centerpieces (Simple Wedding Center Piece for Your Guest Tables). This post is about the favors that Jon and I made for our guests to take home. We wanted to have our guests take home something personal from Jon and I, but it had to be something on the cheap side. We could have just made candy party favors, but that was not us. Music has always been a big part of both of our lives so we went with hand picking love songs and making CDs. We went through all of our CDs and picked out 19 songs. We tried to pick songs that anyone of any age would like to listen to. 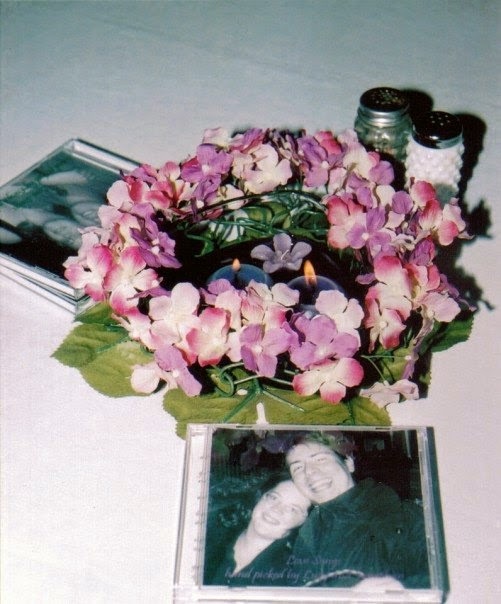 Two of the songs were actually played during our wedding ceremony so, they had to be on this CD. Of course, we had to put I Love Lucy on there since my name is Lucy and I'm a huge Lucille Ball fan. We decided on making two different covers to be able to incorporate our wedding colors. 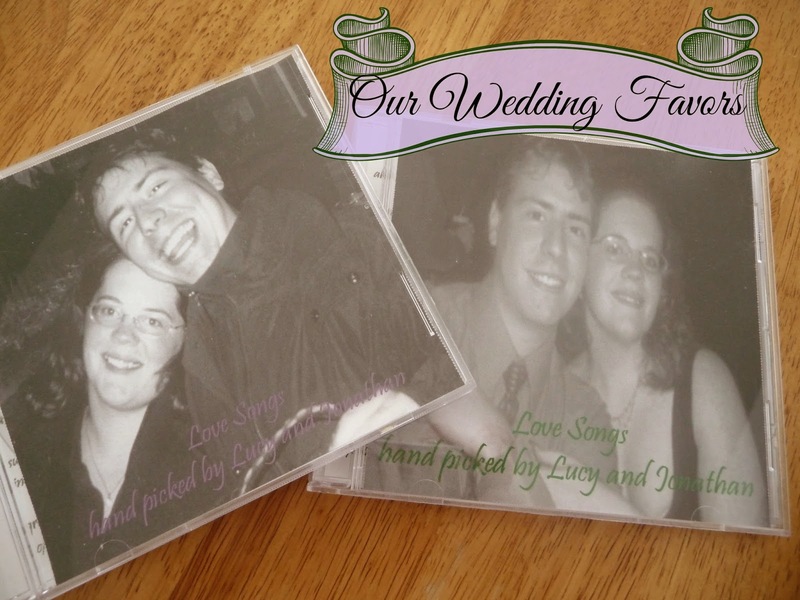 We also incorporated our wedding announcements, the double hearts, on the back of the cases and on the actual CDs. Behind the CDs, we wrote a Thank You letter to our wedding party and family. We put four CDs on each guest table. I forget how many we actually made, but do know that we had several left over because I still have some. Hope this gives some favor ideas for your upcoming wedding or anniversary party.